Used in a warm bath or shower, the plant extracts found in \"Relax\" Bath and Shower Concentrate diffuse their natural aromatic and soothing properties. Respects sensitive skin and neutralizes the drying effects of hard water. 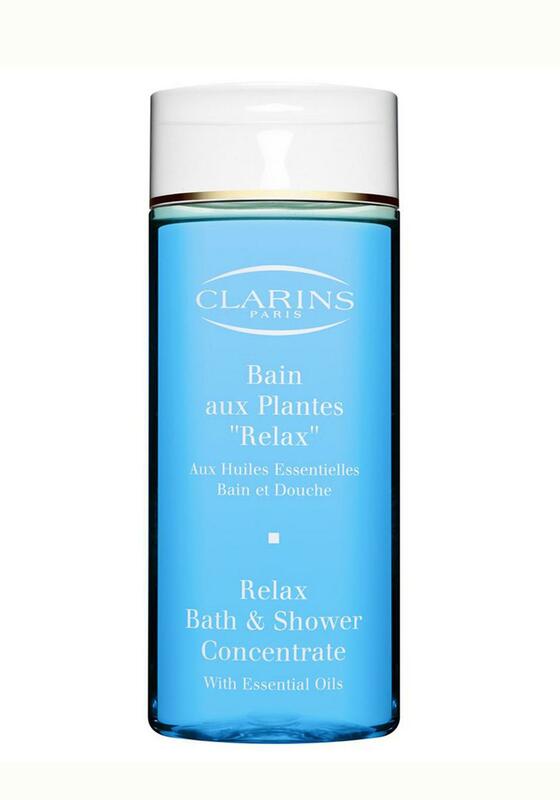 A natural complement to any relaxing treatment, use after exercise or in the evening to prepare for a good nights rest.